This aluminum to aluminum soldering flux is typically designed and manufactured for welding aluminum parent metals. 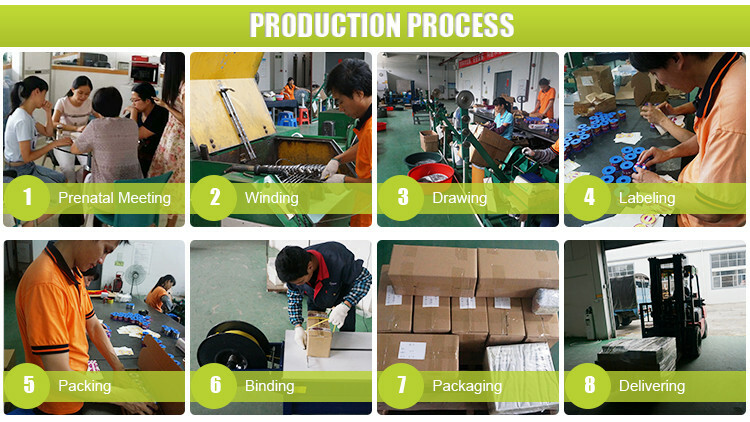 It is mainly filled into the weld line, cladding layer or brazing seam. 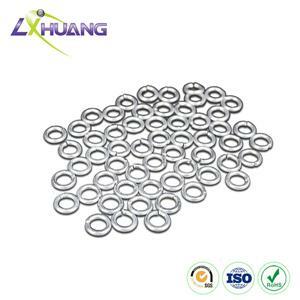 Generally, the aluminum solder includes welding wire, rod and welding ring. 1. 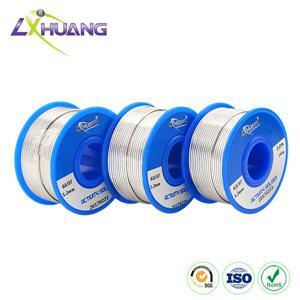 Lichuang soldering flux enjoys excellent fluidity and perfect wetting spreading performance. 2. With adoption of aluminum, it is hard to get corrosive. And during welding, the parent metal does not melt down. 3. 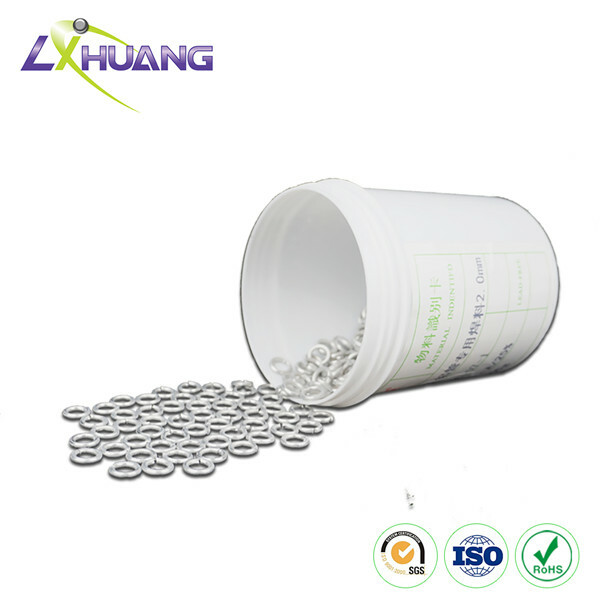 This aluminum solder is made of materials that accords with ROHS standard, thus safe and environmentally friendly. 4. 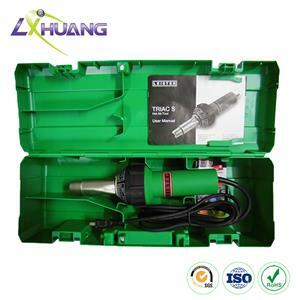 It utilizes ordinary welding torch or rubber tube for welding. And the available gas sources are LPG plus oxygen, acetylene plus oxygen, or propane plus oxygen. 5. 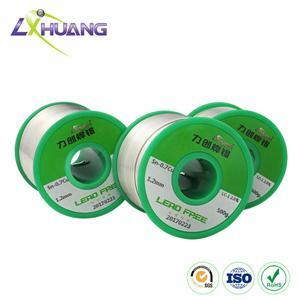 Soldering flux also features stable performance, easy operation, etc. After welding, it needs no acid washing. 1. Firstly, clear away oil stain on the aluminum parent metals. 2. Heat welding part with welding gun and put aluminum soldering flux into it for brazing. 3. Thirdly, take away the gun for cooling. 4. Aluminum to aluminum welding asks fro soft flame. The welding temperature is 580℃ and the aluminum base metal temperature shall be approximately 630℃. 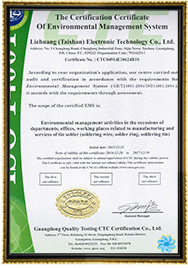 Established in 2006, Taishan Lichuang has accumulated plenty of selling and customer service experience. 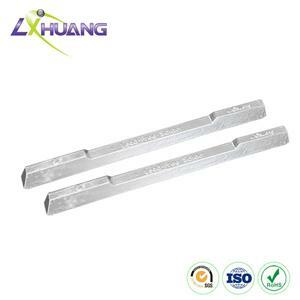 Our company principally supplies lead free solder, medium-high temperature alloy solder, lead welding flux, etc. 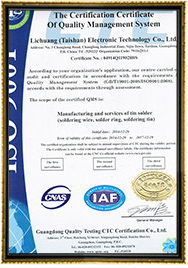 They are generally applicable to the welding of electronic products, refrigeration equipment and military products. 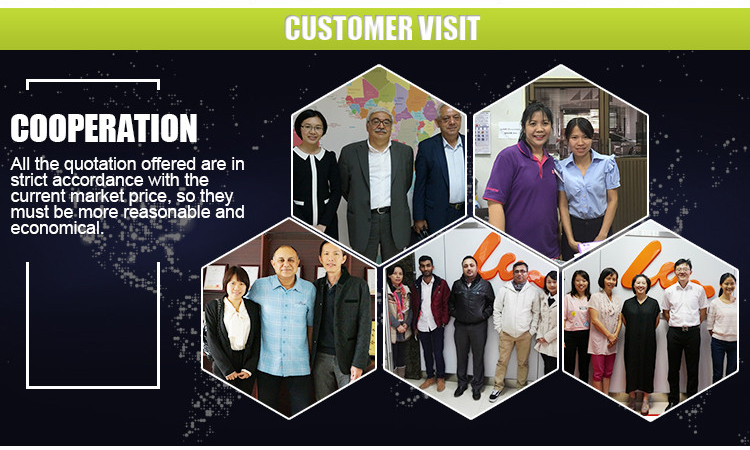 To better serve our clients, Lichuang provides free samples, technological support within warranty period, custom and OEM services. 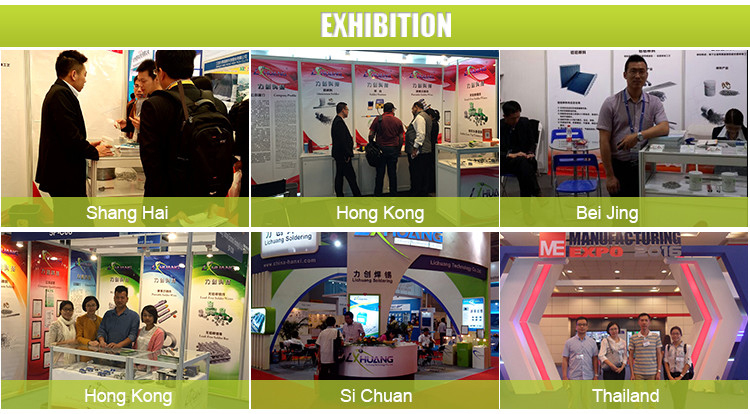 If you are interested in our products, do not hesitate to contact us. We are looking forward to your inquiry.